Taking the Chhattisgarh into the future era of self-driving ! While the market was flushed with cab services, Chhattisgarh was yet to witness the self-driving rental cab service. Trippy realized the need and potential of allowing the people the freedom to drive their way to work or vacation and approached Sjain Ventures with the idea. With our robust IT background and experience in start-up consultations, we helped Trippy to become the renowned self-drive cab service in the state. While the improved standard of living has enabled the families and individual to own a vehicle, there are still personnel who prefer renting a vehicle at the condition of driving it themselves. To make population aware about the availability and pros of renting self-driving cars. Developing online platform, including website and mobile application which enables the users to get acquainted with the brand and choose the offered services. Promoting the local brand & its self-drive rental services while competing with the existing Olas and Ubers. 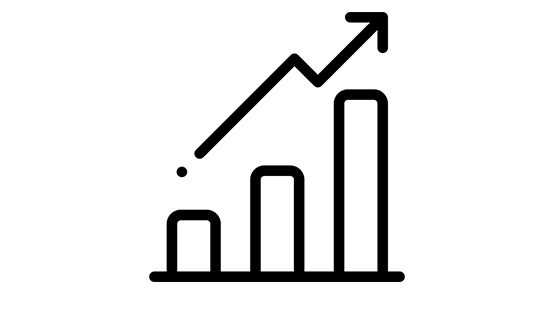 To provide creative and engaging social media content. Through our experience & knowledge in financial and legal requirements for a startup, we provided Tripp the required consultation and acted as its backbone from inception to formation. Extending the technological assistance empowered the self-drive rental car service concept. A user-friendly, interactive and appealing web portal was created which provides insight to the users about the services, booking procedure and different options of vehicles available. To ease the booking process, cross-platform mobile application was developed which enabled the users to book a car anytime from anywhere. The app and web portal were equipped with account management module which help both client and service provider to keep a track of bookings. Social media handles were created to promote Trippy and create wide engagement through creative content. A number of marathons and events were organized by Trippy with Sjain as its digital partner, for offline promotion and creating awareness among the citizens. Trippy has become one of the most trusted and chosen self-drive rental car service provider in Chhattisgarh. 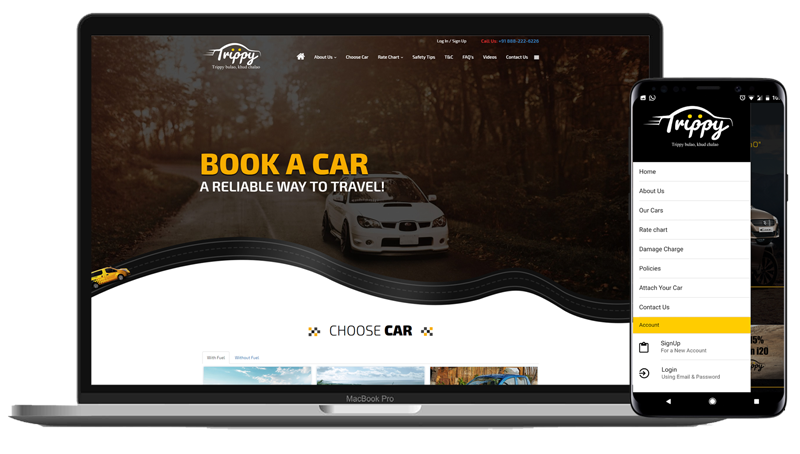 Backed by the professional understanding and intense dedication of Sjain team, Trippy has been nurtured and succeeded in providing the users with technologically advanced means of fun travelling.